In our fast past lifestyles today we have created an abundant amount of braid hairstyles that you can choose from. Braids hairstyle are one of the easiest hairstyles to maintain on your hair regardless if you are natural, relaxed, or you are transitioning. I have also included braid tutorials for women of all races and ages. 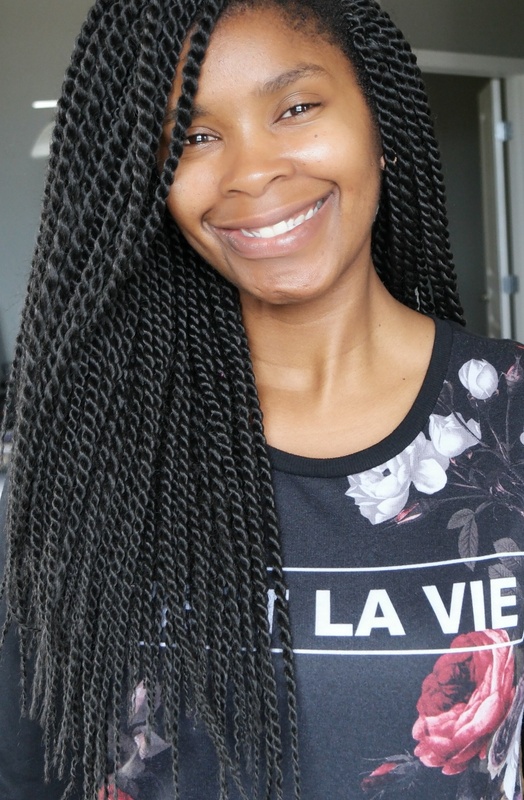 Trust me here on naturallylonya.com I have plentiful braiding hairstyles that you can see, watch, and even learn how to recreate the braids. You do not need to look any further for braided hairstyles pictures. I have Micro braids, Cornrow Braids, African braids, French braids, Fishtail Braids, African American Braids, Boy Braids, Girl Braids, Black Women Braids, and Men braids. Why should you choose a braid hairstyle? 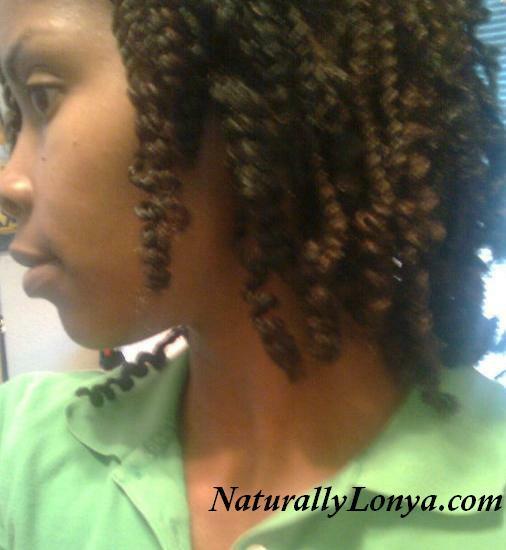 •Most braids hairstyles help protect your hair from sun damage, wind damage, and over manipulation. •Braids help in your daily routine by shortening the time you spend on doing your hair everyday. •Braids give you more free time with your children since you are not doing their hair everyday. •Girls are able to play dress up, go to school, and play without doing damaging effects to their hair. •Boys are able to go out and play without worrying about getting in trouble for dirtying up their hair or braided style. •Men can grow their hair longer and not have to think of styles that are good for their longer hair. •Women can keep their hair from tangling and breaking from over processing the hair strands. All and all braids hairstyles help you improve your life by reducing extra time spend doing hair. You can be more creative and art like with your hairstyles. Braids also keep your hair just like you like it, healthy and out of the way. So get into a braided hairstyle today and see how much extra time and lifestyle improvement you feel.